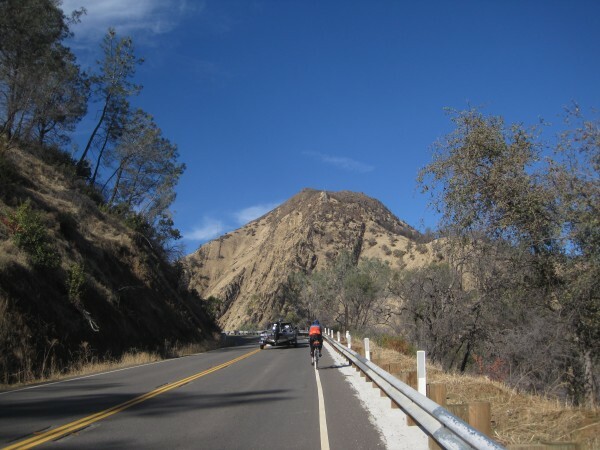 November: The SFR Winters brevet had to be delayed this year due to the northern California wildfires. The fires burned areas dangerously close to some of the roads on this route. So it was moved to November, and by that time the fires had subsided.